Still struggling to book your Last Minute Summer Holiday getaway? 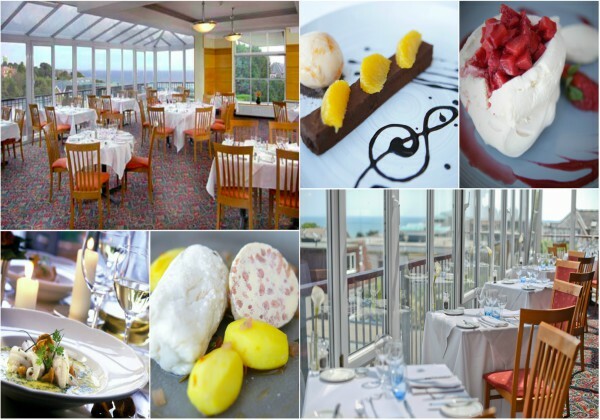 Why go abroad when you can have the perfect family staycation on the South Coast! can help burn off extra energy. 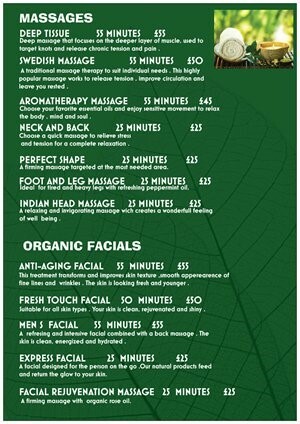 Looking for a spa treatment? Why not visit Bella Green Spa in our Coast Spa? in with the chance of winning a prize! 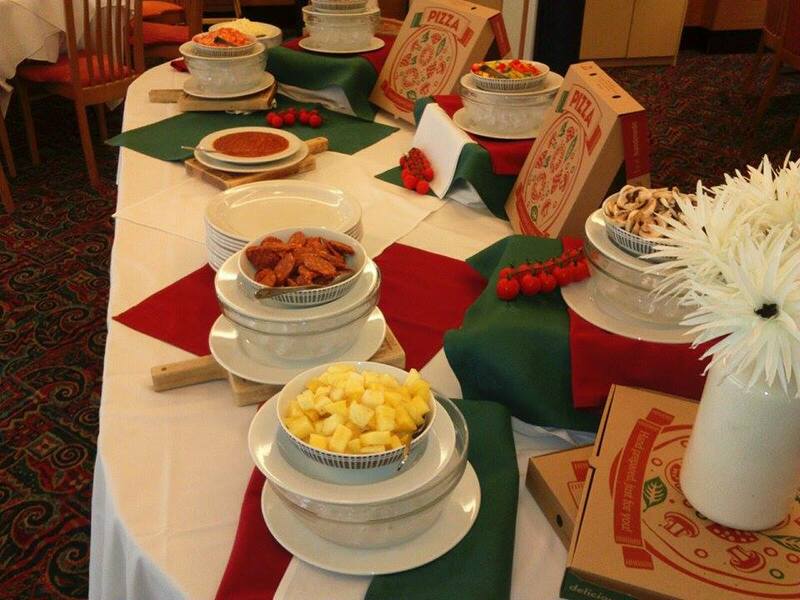 Our popular build your own pizza night will be back. magic and balloon modelling from 7pm until 9pm. 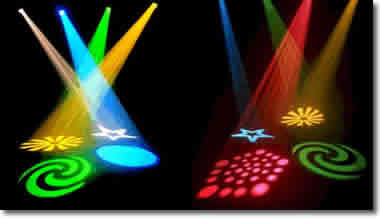 Gem Roadshow will be providing a family disco with games from 7pm until 11pm in our Bridge Bar. to choose from or head out in the sunshine and enjoy a garden game or two. don’t want to lose your seat? Give the bar a text, we’ll be there in a beat! simply send us a text with your order, room number, surname and table number and we’ll bring it to you! We are pleased to introduce you to the Bella Green Spa which is now based at the Riv! Offering a wide variety of luxury spa treatments, Bella Green at The Coast Spa uses natural products to refresh, revitalise and rejuvenate. Fancy winning a free break*? Want to get away from the hustle and bustle of city life? How about taking a stroll through an array of secluded gardens and flowery meadows? to one of Dorset’s most powerful families, the Bankes. History of the Bankes family over the last 400 years. as well. From Iron Age forts, to colourful heathland, water meadows and even a Roman road. inspirational tips on how to maintain the perfect vegetable garden! breath-taking views of the Purbeck hills and meet many wildlife that have set up home there. castle as it was almost 300 years ago to the ruins that stand before us today. theatre productions, cooking classes etc. 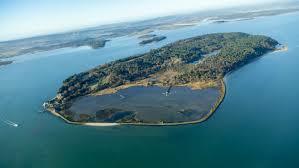 there is a lot to know about the fascinating castaway island. allows for you to take some of what is the beauty of Compton Acres home with you. 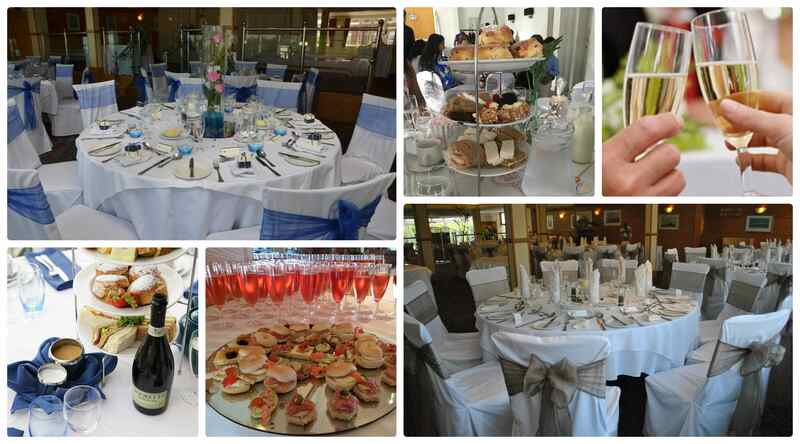 could even visit the castle tearooms and feast on a selection of homemade cakes or enjoy a cream tea. changing art and exhibitions or grab a hot beverage and a quick lunch from the castles café. down to the waters edge, the pool itself constantly varies in colour going from green to turquoise. small gardens set on an axes, each with their own themes, character, trails, walks and walled gardens. of animals including goats, alpacas, miniature Shetland ponies, sheep and more. 2017 and updated it for you for 2018.
to do while you’re here? Don’t worry we can help! expert commentary every weekday at 1pm starting on Friday 30th March. biggest day out in history. 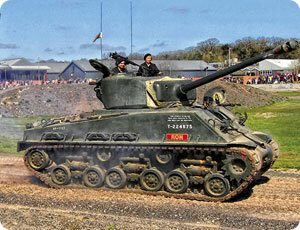 Learn how tanks have evolved and how they are used in battle. hardware seats 16 at a time – so the whole family can jump on together. 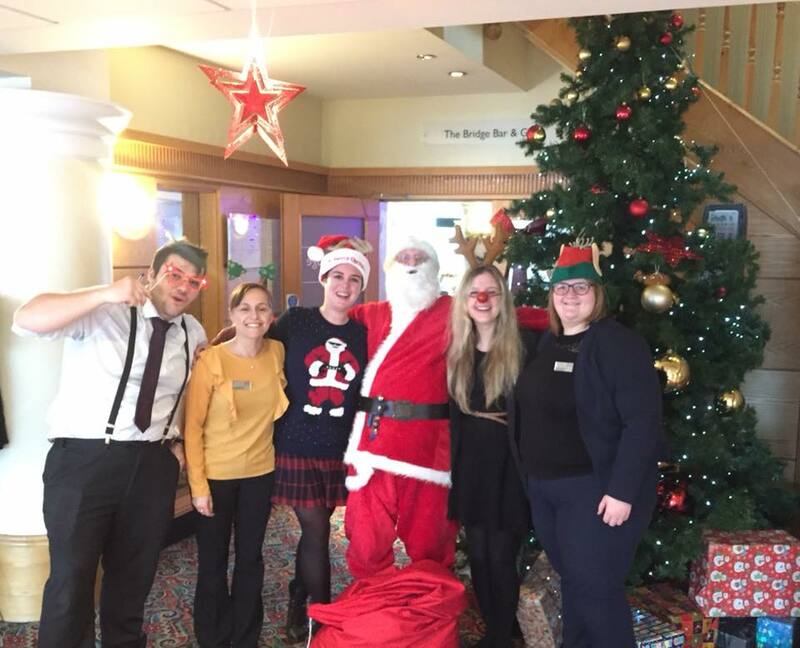 Available every day, 11.30am – 4.30pm, during the holidays, a £3.50pp charge applies. mystery and collect a reward at the end. Lulworth Castle. 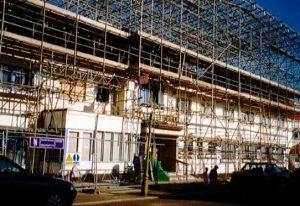 Join us every day from Friday 30 March to Monday 2 April between 10.30-5pm. can be bought online or on the day. Join us for our Easter Eggstravaganza over the Bank Holiday Weekend. carry on your adventure at home. and 12 April from 11.30am-3.30pm and are £15 per child (not including boat fare or entry fee). rescuing rehabilitating and releasing back into the wild endangered primates. from 10.00am until 4.00pm. Unfortunately dogs are not welcome at this event. 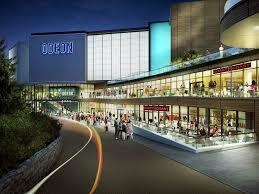 * Check out the all new BH2 Leisure Complex with a wide variety of eateries and an Odeon cinema. * Hop on the Bournemouth Sightseeing Bus, the perfect way to get around Bournemouth in a leisurely manner. 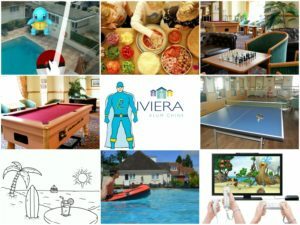 The kids can take advantage of our games room with a pool table, table tennis table, Nintendo Wii, a selection of board games and more…. Did you get engaged on Valentine’s Day or over the Christmas season? 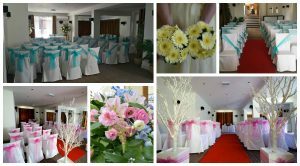 to capture some perfect pictures on your special day? mile stretch of sandy beach, the hotel is in a fantastic location. Starting with the Civil Ceremony/Partnership. however it is always best to check with the registrar for guidelines in place. hotel at an additional cost. 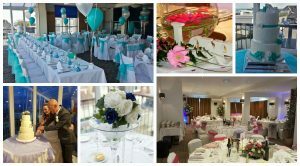 All day guests will have the evening buffet included in their packages. Additional guests can be added at a cost. Looking for something a bit different???? something a bit more relaxed? 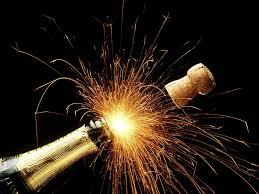 would like a party so you can celebrate once you are back with your friends and family at home? 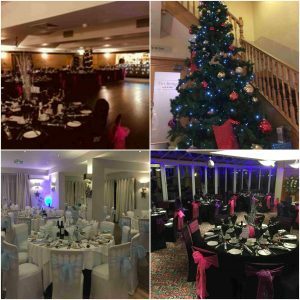 reception but have not yet found a venue? 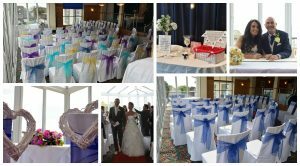 together a bespoke package for you catering to all your needs. 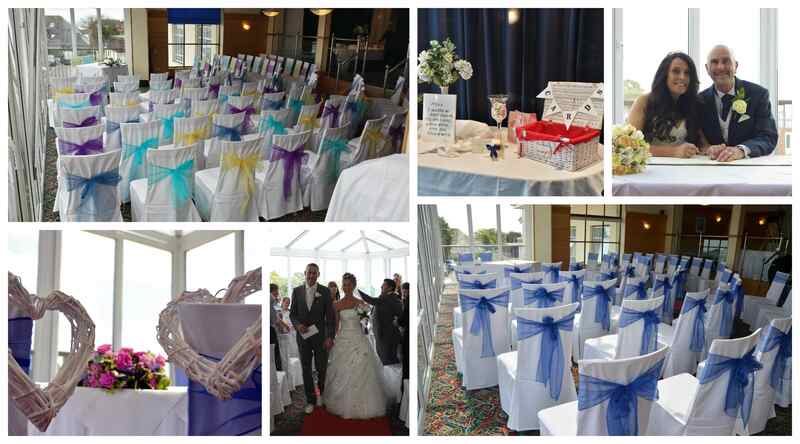 the Riviera Hotel is the venue for you!! 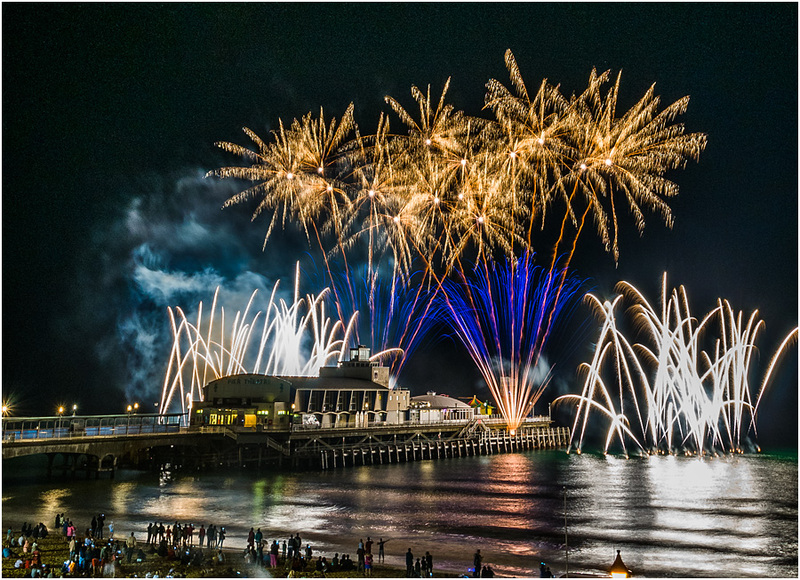 We hope you have all had a good start to 2018! 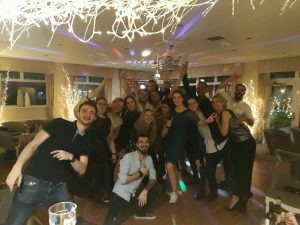 a look back at the festive holiday season and all the events and parties that took place at the Riv throughout December 2017.
of our photo booth experience to capture some hilarious selfies with friends, family or work colleagues. a glass of bubbly at midnight. 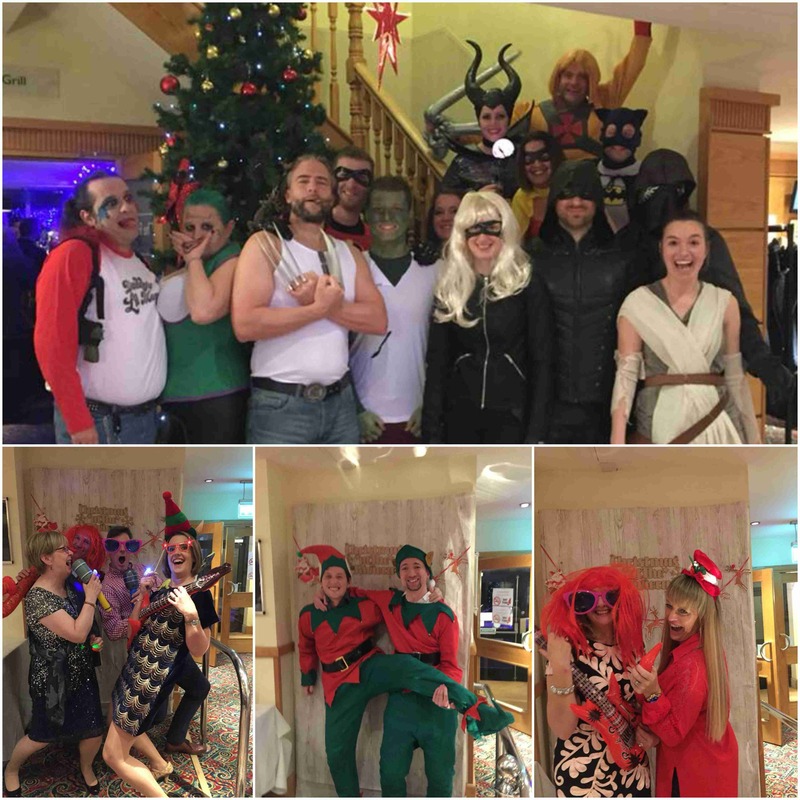 All seemed to go down a treat and the night was a huge success! 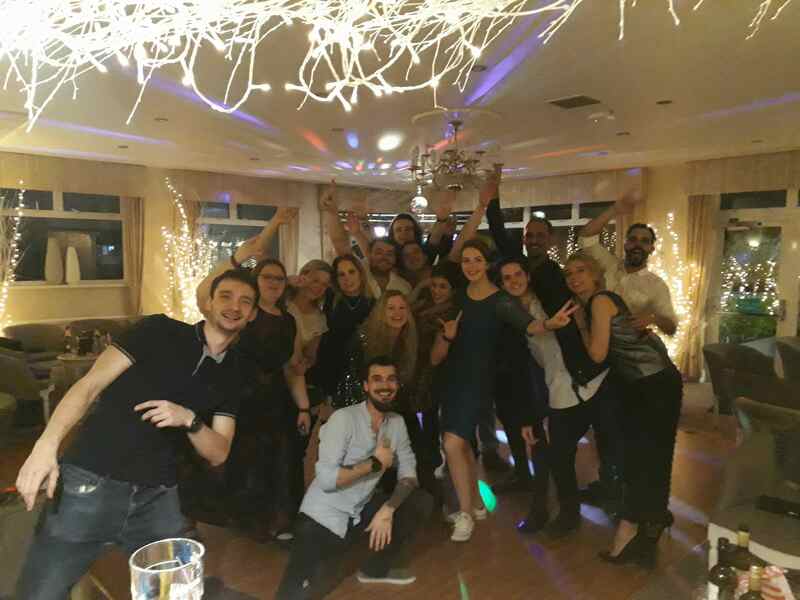 to let their hair down and ring in the new year with fellow work colleagues, and that we did!!! and look forward to welcoming you back to the Riviera in 2018. 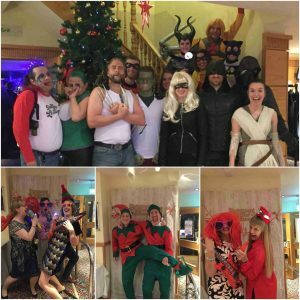 PS – We’re not done yet! We still have some January Christmas Parties to go! If you’re joining us for a party this month, we hope you have a fantastic time! 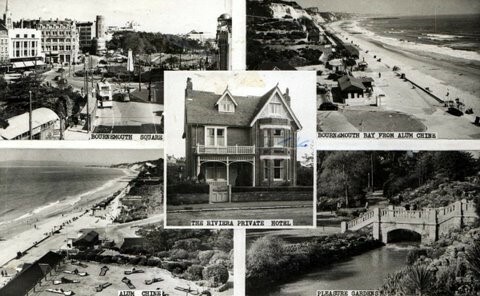 In 1960, Alexander and Maureen Callaghan and their (then) four young children moved into the ten-bedroom Riviera Hotel. the small guesthouse in Alum Chine. children under seven, was plunged into the additional role of single-handedly running a small hotel. in The Bridge Bar and Grill was built. which leisure guests enjoyed and the trade of the hotel increased. followed by the purchase of two adjoining properties which became the Belle Reve Holiday Apartments. time and again, knowing that they would receive a warm welcome and an enjoyable stay every time. sides of the business respectively. of the hotel. Some 90 firefighters fought the blaze which took two days before it was finally extinguished. Fortunately, at this time of day, there were no guests and few staff in the hotel and no-one was hurt. 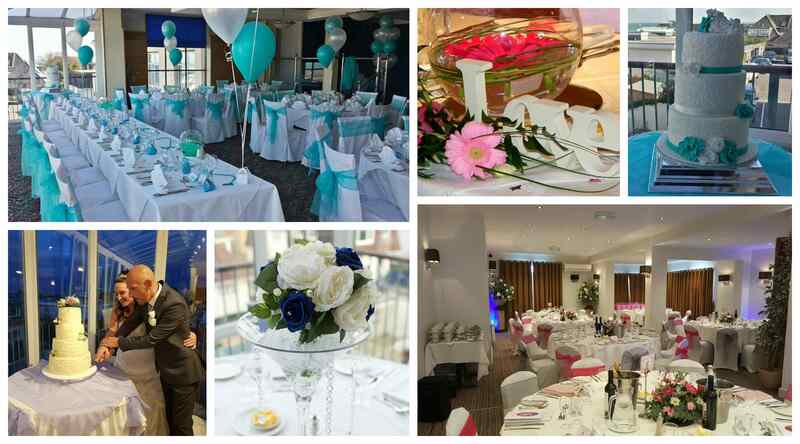 the Riviera re-opened for guests after a £4.5m refurbishment. 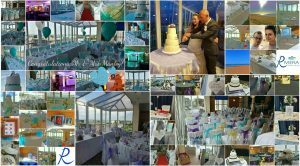 the weddings of every couple we have had the privilege of hosting in 2017. 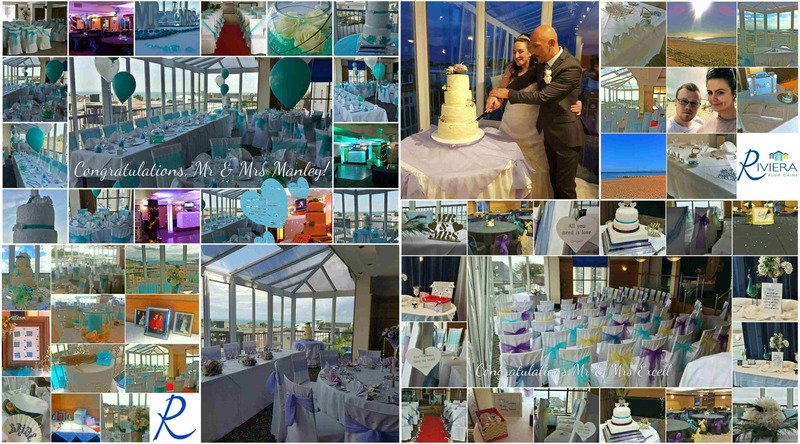 We can’t thank each couple enough for the incredible feedback we have received from both them and their guests. thanks to my best friend Billy! He worked so hard in the evening and was just so lovely! pool, the food was amazing, and staff were fantastic, nothing was too big of an ask. 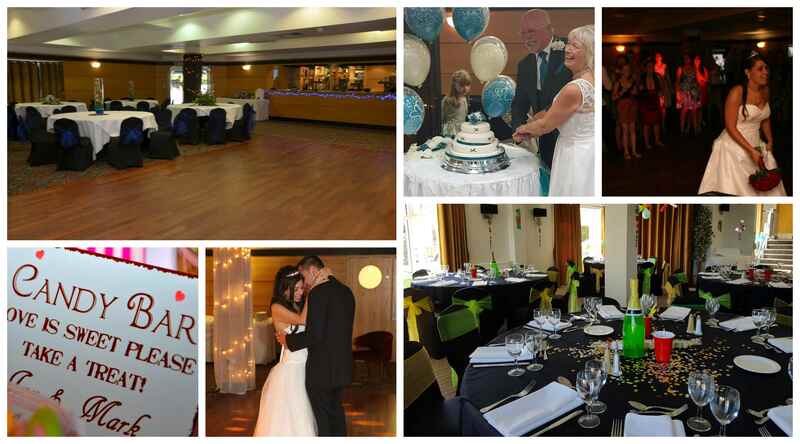 “Dear Lauren, Just a quick email to say thank you so much for helping organise yesterday. 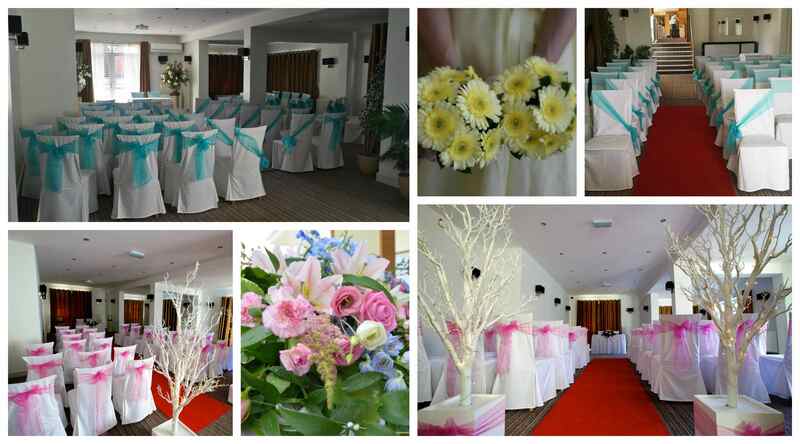 The whole event went smoothly and the room was presented excellently upon arrival. much trouble. He even asked which type of music we would like in the background. 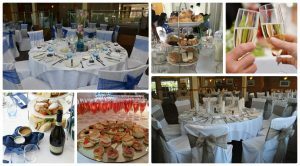 The dietary requirements were also remembered and the food was delicious as always! 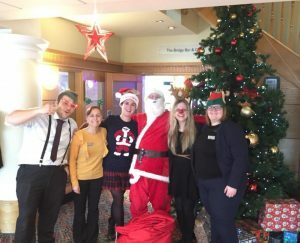 Thanks again to yourself, the staff and the hotel for such a great event! recommend this hotel to others. Check out whats happening at the Riviera this Summer! Planning to take your family away this summer but can’t find a suitable hotel? 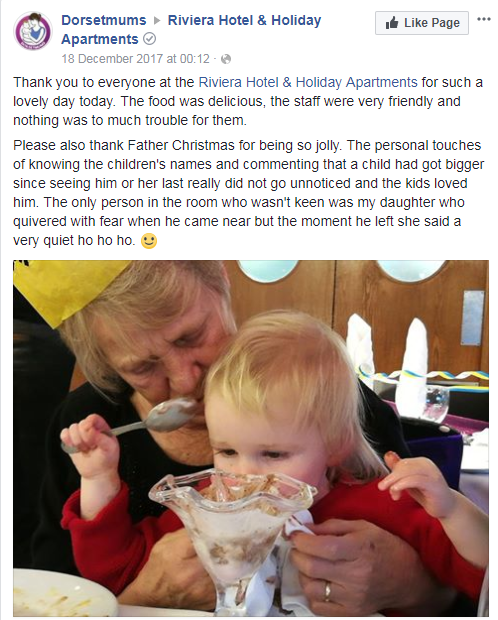 during your stay to keep them entertained? on and laugh at in years to come. 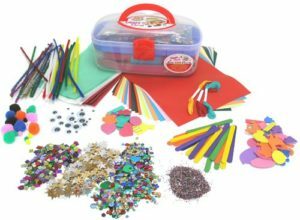 an activity all the family can enjoy and a great way to spend the evening together. 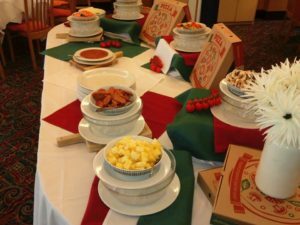 and then choose from a wide variety of toppings to complete your perfect pizza. When finished, hand it to one of our staff and will bring it back to you once it’s been cooked. 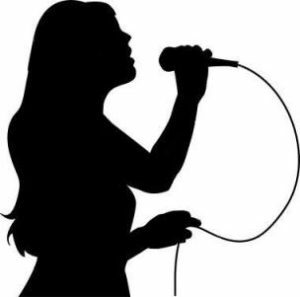 of pop classics to dance and sing along to. for the kids to enjoy. But adults, please do not think you have gotten away with it that easily! 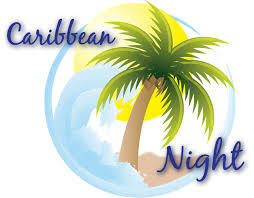 Fancy dress is welcome for all ages so get your grass skirts and flowery garlands at the ready. 75ml Pineapple Juice and lime juice and give it a shake. in to an alcoholic Pirate’s Hook cocktail! Join us in our Main Bar for a quiz night from 6pm and get your general knowledge heads on!! will be circus workshops and shows, fire performances, stilt walkers, live music and more. they will be sure to have the right song for you to get your groove on to. with an addition of a few summery selections. 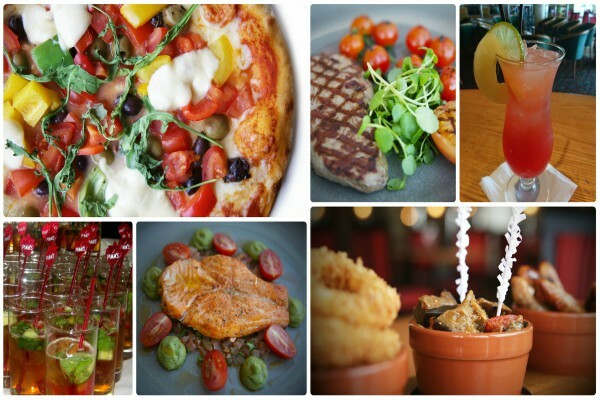 Check out the new additions to our tapas dishes now available. or our Buffalo chicken wings with BBQ sauce. What something a bit more refreshing? mixed peppers and house dressing with your choice of either a chicken breast or Cajun salmon. menu a summers touch with the addition of a few new tantalizingly tasty dishes. Take a look here. served with chive butter baby jacket potatoes, asparagus and sun-blushed tomatoes. 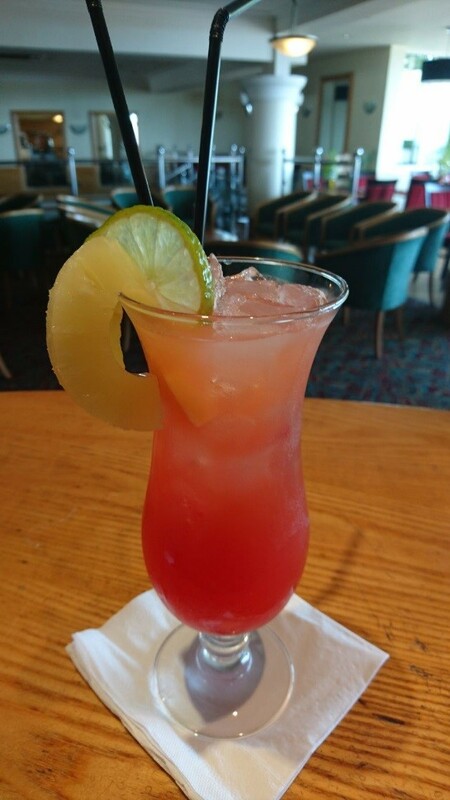 with a Pimm’s garnish, an explosion of fruity flavours. and Vanilla ( 1 pod, seeds scraped) in a saucepan and bring to the boil. then pour in the hot vanilla cream. 3. Pour in to a clean pan and get over a low-medium heat for 5 to 6 minutes until thick and glossy. 4. Pass through a fine sieve in to a bowl and leave to cool. leave in the fridge for 1 hr or so. 6. After and hour, spoon the strawberries in to the bottom of your dessert glass. Add 320g of Trifle Sponges (or Victoria Sponge cases) and then pour your custard over the top. and then use a piping bag to pipe over the top of your dessert. go to the bar? Really comfortable relaxing on a sun lounger and don’t really want to move? Never fear because we have come up with the perfect solution. your food and drink orders. 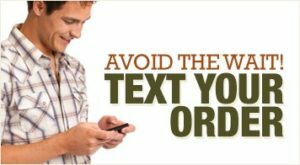 Instead you just send us a text with your order and we will do the rest for you. 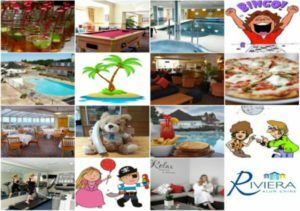 to explore and activities to do appealing to holiday makers with a variety of interests. A lover of long walks and orienteering expeditions? Why not walk the Jurassic Coast and witness the array of wildlife, dramatic cliff-tops and stunning landscape for yourself. We’ve put together a few local walks for you to take advantage of. Check them out here or download the PDF version. Want to get away to a seaside haven? taking up your preferred water sport or simply building a sandcastle with the ones you love. 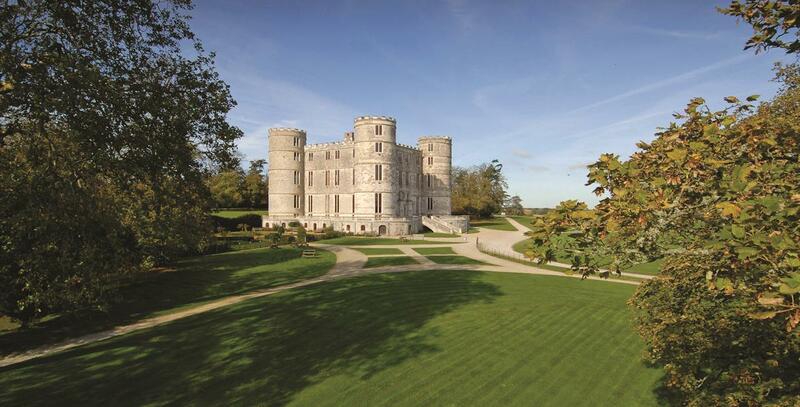 and discover Dorset’s wealth of historic castles, fantastic houses and impeccably kept gardens. Take a stroll through beautifully quaint villages and seaside towns offering an array of eateries for you to try the fresh local produce in the presence of incredible views. to keep you entertained while your away in this beautiful location. both steeped in history and offering attractions to suit all interests. Poole Quay is the gateway to the stunning harbour and islands making it the best place to take breakfast, lunch or dinner whilst watching ships, fishing boats or luxury Sunseeker yachts as they enter and leave the bay. When visiting Poole Quay you must make time to stop of at Poole Pottery. Witness famous artists and modellers at work and watch demonstrations or get your hands dirty and have a go at painting your own masterpiece. ice skating and 3 levels of soft play with slides, tunnels and interactive zones. taking in Europe’s largest natural harbour dotted with tiny islands. 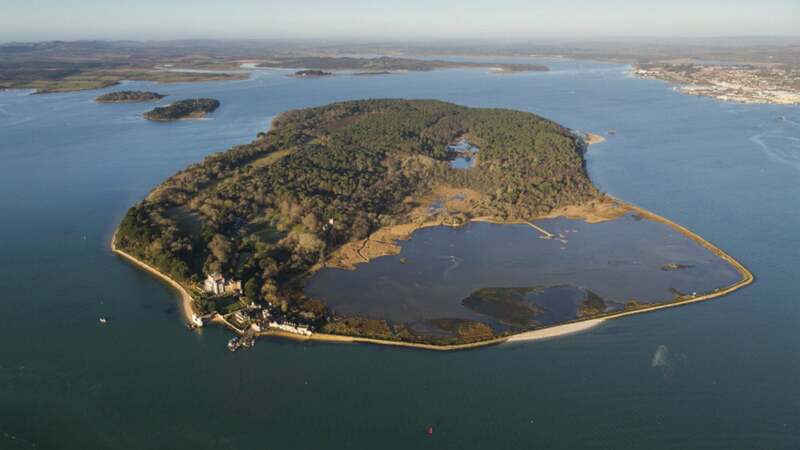 Stop off at the National Trust’s Brownsea Island, home of the scouting movement. This wildlife haven, is free of traffic and easily walk-able – spot red squirrels and migrating birds or take a picnic and find your own beach cove for a quiet afternoon away. activities they have to offer at The Watersports Academy. Whether its windsurfing, sailing, paddle boarding or fishing for your own dinner on a chartered boat trip, you’re sure to have fun. Sandbanks, known as one of the most expensive places in the world to live, also offers fantastic, wide sandy beaches and lots of sophisticated cafes and eateries to stop off and take in the gorgeous views. one of the finest privately-owned and important ornamental gardens in England. from Sculpture Trails, Wine Tasting and more. (either on foot, by car or by bus) and enjoy Studland Bay. 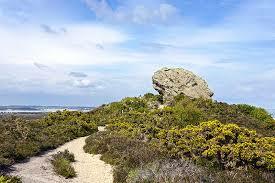 Famous for its sand dunes, heathland and nature reserve, it makes a wonderful day out. Walk through paths of wild garlic to the iconic Old Harry Rocks enjoying fabulous coastal views, peering down at smugglers’ coves and looking back at the Bournemouth Coast. nature reserve soaking up its stunning views and an array of wildlife while setting out on one of its many marked trails and coastal walks. This pretty old village, with a National Trust shop, lies at the foot of dramatic castle ruins. Originally built by William the Conqueror on a natural hill, Corfe Castle’s purpose was to guard the principal route through the Purbeck Hills, where Purbeck marble was once quarried. With fallen walls and secret places, there are tales of treachery and treason around every corner for families to discover. the Corfe Castle Town trust museum and separate information centre, the Purbeck mine museum, the model village and it is the connecting town for the Swanage Steam railway. 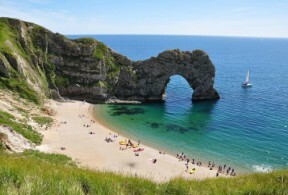 This World Heritage Coastline spans 95 miles and is a “must see” when in Dorset. Visit Lulworth Cove, Kimmeridge, Ringstead Bay, Durdle Door, or Worbarrow Bay with its deserted village of Tyneham. Explore rock pools, hunt for fossils, enjoy the walking paths or just sit back and experience some of the country’s most stunning scenery, from sweeping beaches, dramatic cliffs, blustery headlands and sheltered coves. It’s a geologists dream and a photographer’s haven. 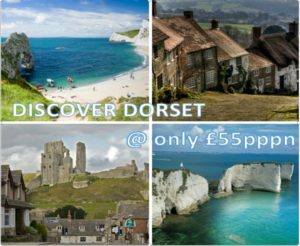 Along the way, you’ll uncover many fascinating stories: the ‘walk through time’ – an exceptional record of the Jurassic and Cretaceous periods of the Earth’s history; stories of farming, fishing, quarrying, smuggling, of war and fortification; and spot some of Dorset’s wonderful wildlife along the way. from high adrenaline activities to more gentle pursuits, from nature based attractions to unique heritage sites. on their varying ability cycle paths or take a trip on the narrow gauge steam railway. Why not live life adventurously and explore the park from a monkey’s perspective! tree top junior adventures and zip wires to all ages. Dorset Heavy Horse Farm Park & Rescue Centre and Green Cottage Riding Centre. 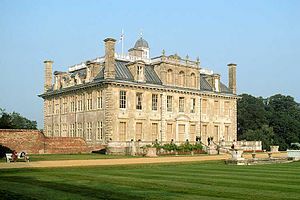 Owned by the National Trust, this 17th Century mansion contains an outstanding collection of paintings and other works of art. The house and gardens are set in a wooded park with attractive walks, covering over 43 acres and feature restored Japanese Gardens, a Victorian Fernery and Formal Gardens. so you can go and fly your kite from the highest height. ornamental grasses which the four acre of gardens are famous for and learn how to bring the wow factor to your own garden. delve in to the town’s archaeology and discover hidden gems that have been found in the area. Enjoy the town and its more recent history from a different perspective at the Wimborne Model Village or imagine the roar of water and the grind of mill stone at the White Mill. Hengistbury Head is a dramatic headland to the south of Christchurch Harbour. 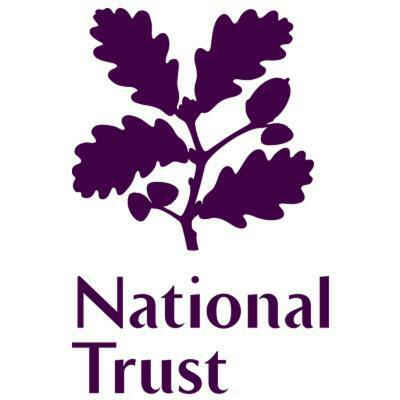 It is an outstanding site for wildlife and archaeology and offers beautiful beaches and views across the New Forest, Isle of Wight and Purbecks. Access is easy for all ages and abilities. There is a Land Train (great fun for both young and old!) linking to Mudeford with its colourful beach huts and beach café, ferries to Christchurch, as well as a summer bus service to Bournemouth. A perfect day out – you are in the countryside but still close to the town! two historic castles to explore, Christchurch is an ideal holiday playground. The historic Priory Church and Castle ruins help give an old world charm to the bustling town centre with its range of independent shops, high street stores and regular markets. 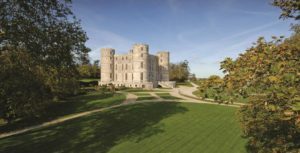 Visit the clifftop grounds and delight in the buildings and interiors of Highcliffe Castle or use your imagination to bring back to life Christchurch Castle from its ruins. You can also take in the collections and exhibitions of this historical town at the Red House Museum and Garden. to get out and get some fresh air. Take a scenic drive through the New Forest to Exbury Gardens & Steam Railway. Covering over 200 acres, the gardens hold the famous Rothschild collection of azaleas, camellias & rhododendrons. To make the most of the day, visit Buckler’s Hard, a picturesque 18th century traffic-free village on the banks of the Beaulieu River. Buckler’s Hard is a little over two miles from its sister attraction of Beaulieu, another pretty village where visitors can tour the National Motor Museum as well as Palace House and Beaulieu Abbey. Head in to Burley, hire a bike and tackle the different cycle paths available to follow, stopping in the suggested pubs on the way. A great place to relax and enjoy a picnic in the sunshine or take the dogs for a walk. with its row of thatched houses, Beaminster with its fine medieval church with a 16th century tower to the pretty village of Cerne Abbas with its famous giant on the hill. The quaint village of Moreton is famous as the final resting place of “Lawrence of Arabia”, and has an 18th Century church with stunning stained engraved glass windows. The result, especially on a sunny day, is a spectacle worth seeing. owned by the National Trust, and walk in Hardy’s footsteps on some lovely trails surrounding the cottage. Visit the small market town of Shaftesbury, the home of gold hill, made famous by the Hovis advert. 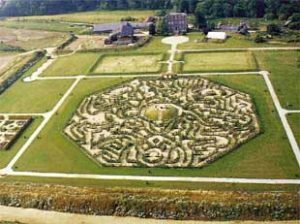 Athlehampton House & Gardens is a quintessential manor house with a labyrinth of gardens each with their own theme. Water forms the recurring feature with fountains, pools and the River Piddle on its doorstep. 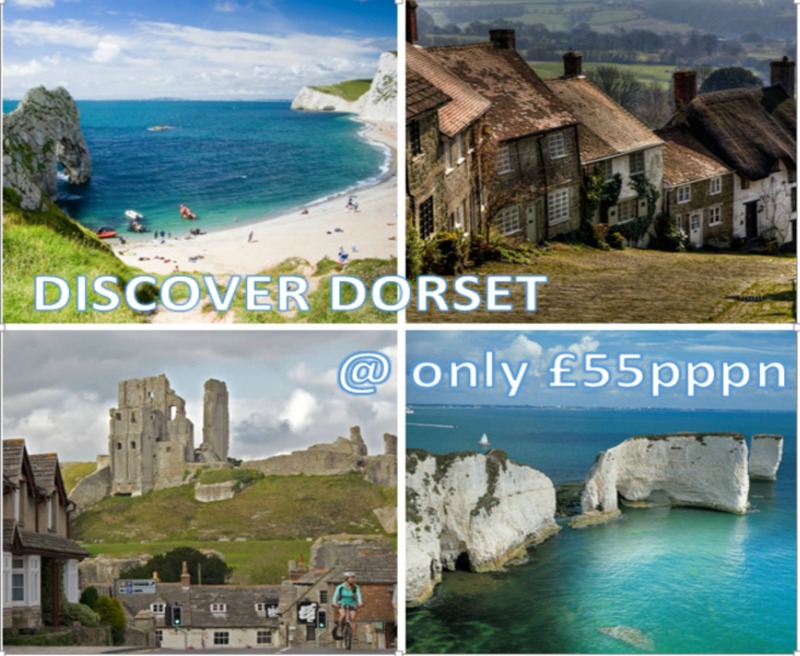 Use The Rivera as a base while you Discover Dorset! 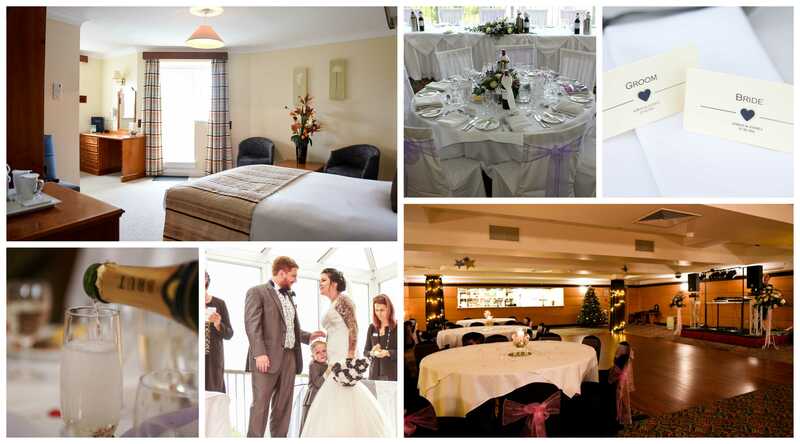 to the full with a wide range of places and attractions available, and their all at our door step! a full English breakfast each morning and dinner every evening using some of the finest Dorset produce. We will even provide you with a suggested itinerary of where to go, what to see and what to do! Booking is simple- Just click here and select your dates! 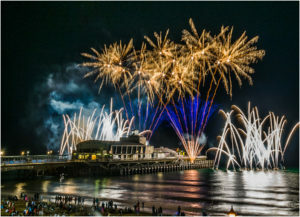 Have you booked a family holiday over the Easter break in Bournemouth but are struggling to find activities in or around the area to keep all the family entertained while you’re away? I think everyone can agree that no Easter is ever quite complete without an appearance from the Easter bunny who has hidden lots of chocolate Easter treats around the garden to be found by the kids, the smell of hot cross buns with melted butter being baked in the oven and the flowering of daffodils to bring in the Easter season. Watch Tanks in action with a jam packed demonstration filled with expert commentary every weekday at 1pm starting on Monday 10th April. Or if that wasn’t enough, why not experience the thrill of riding in an M548 tracked vehicle yourself with the whole family. The vehicle seats up to 16 people so everyone can join in and rides are available every day from 11:30am- 4:30pm with a £3.50 charge per person. As well as this you can take part in a range of family activities. Kids can also let off steam in the outdoor play area and in their new inside soft play area, adjacent to the Cafe. Plus free family trails to keep them absorbed with teasers and puzzles! Why not take a bunny hop in to Studland’s spring time on their Easter Trail. Follow the clues around the nature reserve, take in all the beautiful scenery and watch the wildlife while you see the world through Bunny’s eyes. Collect your Cadbury’s chocolate prize at the end. You could even take a long walk across Studland’s award winning beach and dip your toes in the sea or grab some lunch in the beach cafe. 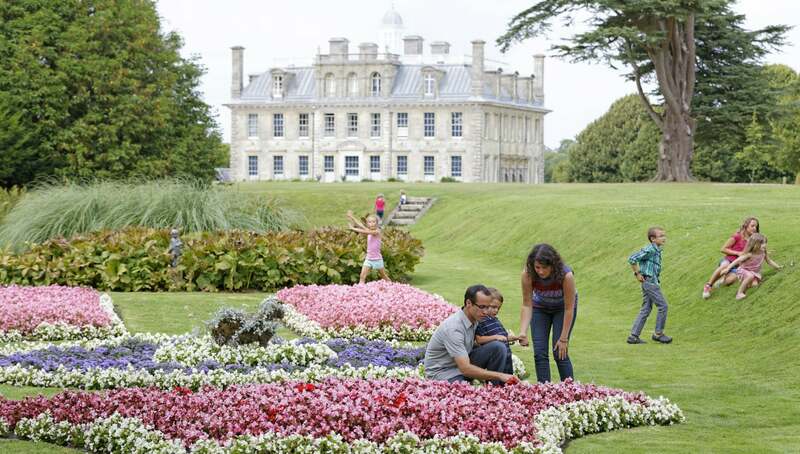 This Easter enjoy discovering Kingston Lacy’s garden, hunting out the eggs to claim your Cadbury chocolate prize while you step foot in the far east as you explore the seven acre Japanese garden with its cherry blossoms having slowly started to come in to bloom. Or discover what is in store at the Nursery Wood with its spectacular display of azalea, camellia, rhododendron and flowering cherry trees. All for just an extra £2.50 per trail. Normal admission applies. Looking for some eggcellent family fun this Easter? Then join them ‘down the rabbit hole’ from 14th April to 17th April, 10.30-5pm. This year Lulworth Castle have been inspired by the fantastical story of Alice in Wonderland so you can expect a whole host of activities at their fairy tale castle including themed trails, egg hunts, crafts, bouncy castle (weather permitting, age 7+), soft play for under 4’s, crazy golf and, of course, white rabbits and Easter Eggs!! Don’t forget to go and meet the Mad Hatter in the Castle whilst you’re exploring ….Tickets include Free Parking. Adults £7, Child £5, under 4’s free. 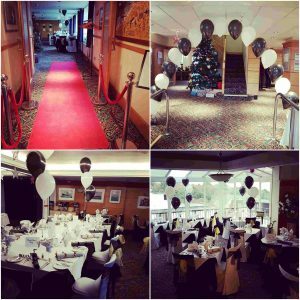 Family Ticket (2 adults, 3 children) £25. Tickets can be bought online here or on the day. 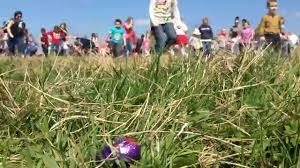 Celebrate spring with baby animals, tractor rides, a petting zoo, the Easter Bunny and 4 days of Eggcellent Egg Hunts starting promptly at 2.40pm daily in the field at the end of the outdoor animal pens. We suggest you head down there for 2:30pm. Adventure Wonderland is the place to be this Easter with free egg hunts in their giant hedge maze and ever popular egg and spoon races. These will be taking place over the 4 day Easter weekend but there’s lots more to do throughout the whole holidays, with over 30 rides and attractions, both indoors and outdoors from the Jabberwocky, Water Wind Up, Wild Bills Runaway Train, The Ghostly Galleon and Turbo Teacups to more gentle attractions such as Curvy Caterpillars and The Flying Elephants…. Not forgetting, of course, The Battle Boats! Visit the Animal Corner, which includes baby bunnies, kid goats and Spring lambs! And it’s guaranteed fun whatever the weather with their vast indoor adventure play centre, Wild Thing! Throughout the whole Easter holiday period there will be other events, and BRAND NEW live shows in the Happydrome Theatre, featuring all your favourite Wonderland characters! 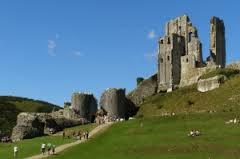 It will be fun for the whole family as you take part in the Easter Egg Trail around Corfe Castle! Seek out and discover the Bunny’s nature clues to claim your Cadbury chocolate treat. Please note that normal admission charges will apply plus £2.50 per person to take part in the trail. Booking not necessary. Daily from 10.00am until 4.00pm. Unfortunately dogs are not welcome. 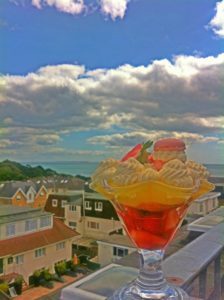 Why not head to the beach with golden sands that stretch up to seven miles from Southbourne to Alum Chine and beyond. Check out our guide to the best walks in and around Alum Chine here. Visit the Oceanarium on Bournemouth Seafront and immerse yourself within 12 naturally themed zones and experience a fun and engaging underwater adventure around the waters of the world. – Make amazing savings of up to 30% off tickets when you book online and visit between Monday 3rd and Sunday 23rd April 2017. Go and enjoy a movie at the new BH2 leisure complex and dine in one of the many different eating establishments. 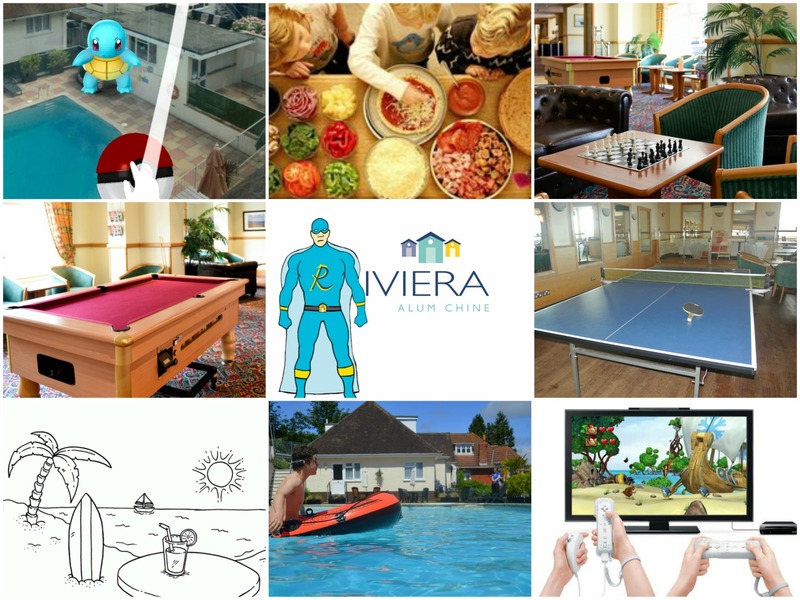 Situated on Alum Chine and close to the beautiful wooded Chine Suspension Bridge & Tropical Gardens, the Riviera Hotel is the perfect location for your holiday. View a map here. Alum Chine is famous for its colourful Beach Huts and award-winning Blue Flag beach. It is extremely popular with families because, in addition to its lifeguard patrolled beach, it features a children’s play area, paddling pool and toilet facilities. The equally beautiful beaches of Poole are also within walking distance, including the desirable Sandbanks peninsula and the bustling Harbour area. 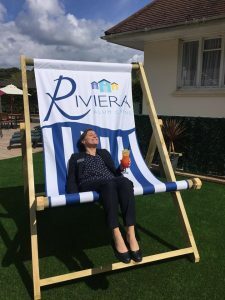 A 15-minute ferry trip will transport you to The Purbecks, making The Riviera Hotel the perfect base for you and your family to explore the whole of Dorset. The boutique shopping and eateries of Westbourne are a short walk from the hotel and you will find Bournemouth Beach and the town centre just twenty minutes walk along the promenade. Mondays and Thursdays are ‘Create you own pizza nights’. Whether you want a vigorous workout or just to relax and rejuvenate, you will find our Leisure Club has everything. 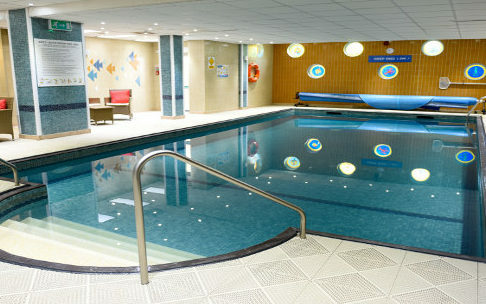 How about a dip before breakfast in the indoor pool, a reviving soak in the bubbling spa bath, chill out in our relaxation room or an invigorating session in the studio gym. Unique Boutique at The Coast Spa offers a tranquil atmosphere designed to put you at ease. 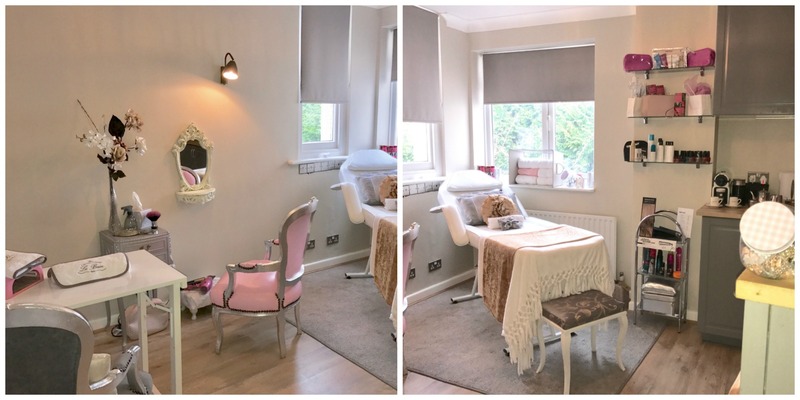 Offering a wide variety of luxury spa treatments and packages along with hairdressing and everyday beauty essentials all tailored to your needs. 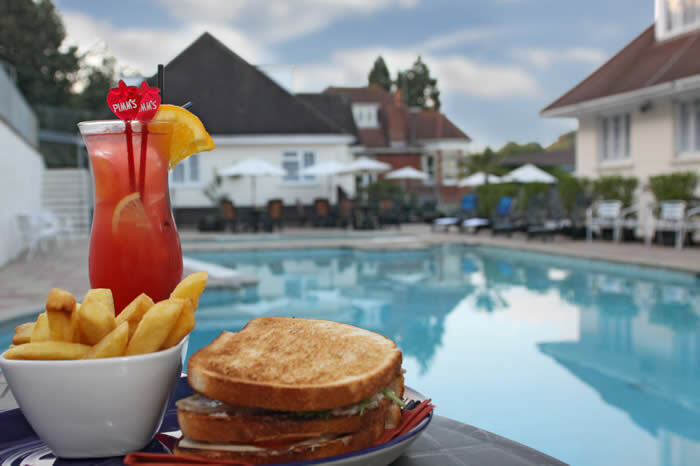 Sit back and enjoy a drink on our sun terrace overlooking our outdoor pool or try a selection of tapas dishes from our new hotel bar menu while you enjoy the views. Whatever you decide to do this Easter, we hope you have a fantastic time with all your family and friends around you. 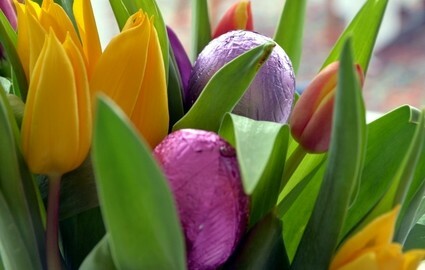 From the whole Riviera Team, we wish you a fantastic Easter break filled with joy (and maybe some chocolate too).